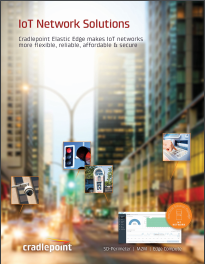 Cradlepoint Elastic Edge makes IoT networks more flexible, reliable, affordable, and secure. 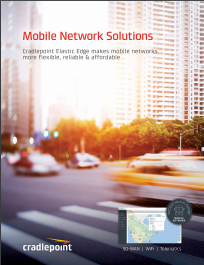 Cradlepoint Elastic Edge makes mobile networks more flexible, reliable and affordable. 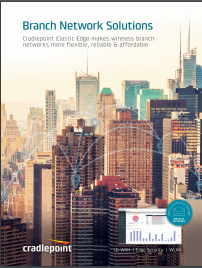 Cradlepoint Elastic Edge makes branch networks more flexible, reliable and affordable. 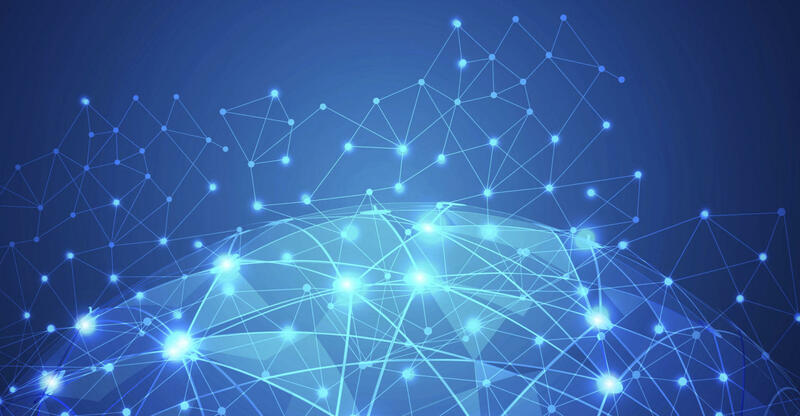 Learn the basics of how the CradlePoint Zero-Touch deployment works. 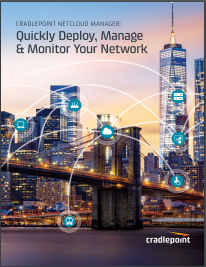 Learn the leveraging NetCloud manager will help you reduce costs and manage your mobile network more efficiently.